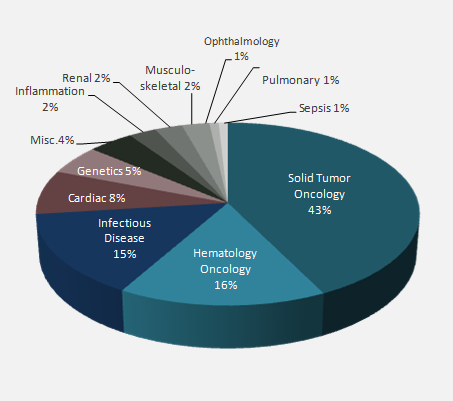 Geneuity delivers standardized results bringing together expertise in oncology, hematopathology, clinical research, and clinical services, providing you with solid clinical trial evidence data. Board certified professionals in anatomic pathology, hematopathology, molecular diagnostics, and cytogenetics are available in house to assist in the development and review of study protocols. Our clinical trial research experts are experienced with document requirements, data and report management, specimen handling, and storage concerns associated with complex clinical trials studies. Geneuity is compliant with all applicable FDA regulations, ensuring compliance to SOP’s and GCLP, and is regulated and certified by the Clinical Laboratory Improvement Amendments (CLIA) ACT 1988 for high complexity testing. Geneuity is accredited by the College of American Pathologists (CAP). Partner with a leader in genomic medicine with a decade of experience in biomarker assay testing. Geneuity – a provider of specialty laboratory testing services for drug discovery and companion diagnostics, serving small pharma and biotechnology by providing integrated molecular and anatomic pathology testing, innovative solutions, and technologies. Our Expertise in molecular diagnostics, pathology, informatics, innovative solutions, and technologies ensures Geneuity is the best choice to meet your clinical study testing needs. Turnkey laboratory operations are also available for clinical studies.